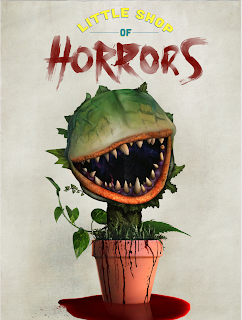 Join the students of the Advanced Acting & Production Techniques class and the Elysium Players drama club for a fantastic production of Alan Menken's Little Shop of Horrors. This fully staged production is a collaboration with the music program and features a cast of 16. It will run April 17 to 21 at 7:30 p.m., and April 19 to 21 at 2 p.m. in Practice Hall. Call to reserve your $10 ticket at 875-4568. Only 55 seats per performance.